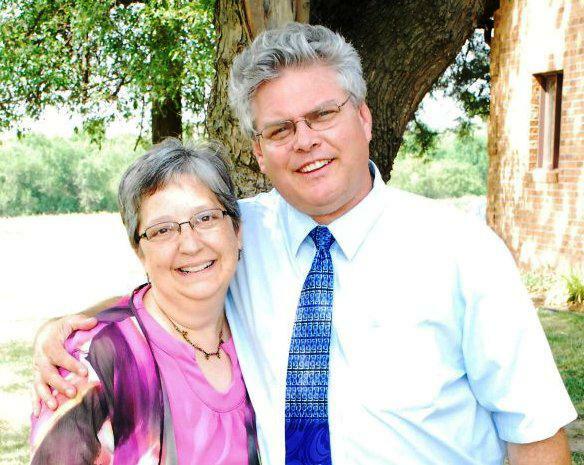 Jim and Carla Stark serve the Lord as a team ministry. Contact them at jstark4jc@gmail.com or 785-747-8254. Everybody is somebody in Christ’s Body, the church. You are important. If you are a Christian then you are our brother or sister in Christ.